Spurs will be hoping to change their terrible record against Liverpool in recent seasons when they host the Reds in the early kick-off. Spurs are winless in their last seven Premier League fixtures against Liverpool though they managed two draws last season. Neither side has impressed much in their opening two matches – Spurs had to come from behind to salvage a point against Everton and left it late to beat Palace 1-0 while Liverpool followed up a triumphant 4-3 win over Arsenal with a lacklustre 2-0 defeat at Turf Moor. Liverpool’s defeat last week was the first league match in 17 that they’ve failed to score in and that looks an outlier as they dominated Burnley throughout. 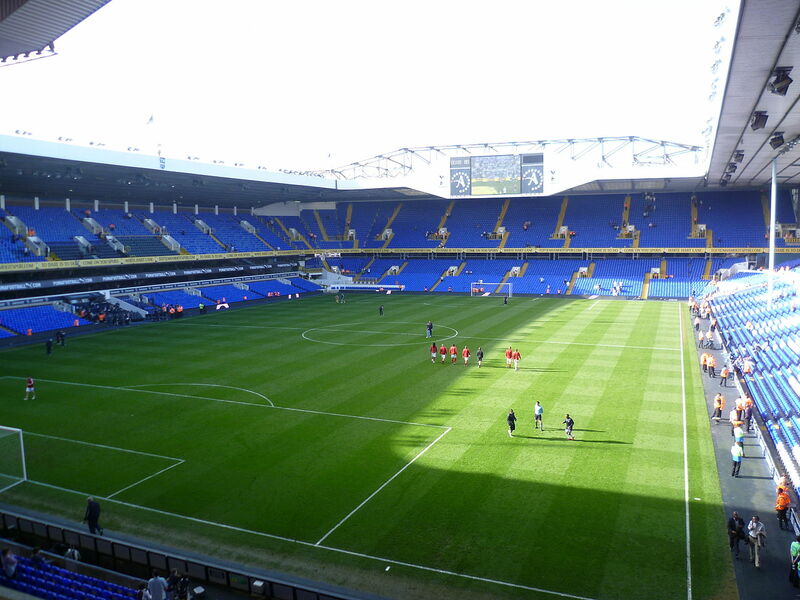 Under Pochettino, Spurs have won 21 of their 39 home games but that decreases to 12 in 25 when they’ve conceded. His side won a third of their matches hosting the other top-half finishers last season so they look a little short in the match outcome market but we wouldn’t trust Klopp’s new-look front-line just yet. 31 of Liverpool’s 48 games against top-six teams over the past five seasons have Over 2.5 Goals including 15/22 on the road.